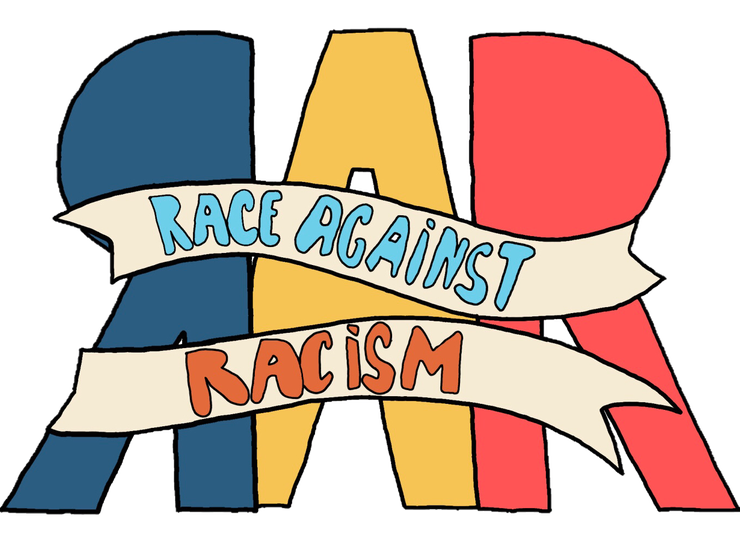 The 2nd annual Race Against Racism is a youth-led community event held at Montpelier High School on September 23rd, 2018, beginning at 11:30. The event starts with a 5K run/walk through the city of Montpelier. Throughout the event, there will be local vendors vending food, including pizza from Woodbelly Pizza. After the race is completed, the performance portion of the event will begin, featuring activists, artists, musicians, and performances. Performers include Soundcheck and A2VT. If you would like to attend the rally instead of running and show your support for equality in VT, you can plan on arriving at 12: 00; the speakers will begin shortly thereafter. REGISTER FOR THE RACE AGAINST RACISM HERE! 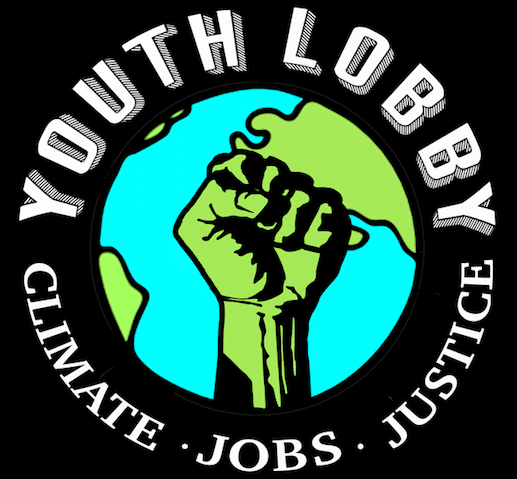 ← Don’t Forget to Register for the Youth Climate Summit at UVM!